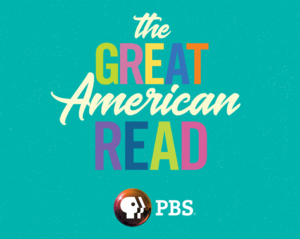 Following on from its May 22 premiere episode, The Great American Read—PBS’ new eight-part series that explores and celebrates the power of reading, told through the prism of America’s 100 best-loved novels—returned to TV screens last night, bringing us all up to speed on the titles in contention for the top spot. 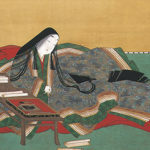 Throughout the summer, viewers have been encouranged to read as many books as possible, vote on their favorite works of fiction, and share their thoughts and opinions on social media as part of the most expansive national celebration of books and reading aimed at engaging multi-generational readers across multiple platforms ever created. To date, almost 2 million votes have been cast and over 333,000 people have completed the quiz to identify how many of America’s 100 favorite novels they have read. As part of the campaign, more than two dozen local public television stations across the country have planned over 125 community engagement activities, including book clubs, author appearances and readings, screening events, book-themed family activities and more. 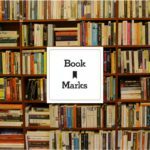 Here at Book Marks, the day after each themed episode airs, we’ll be casting an eye back through our Classic Review Archives to bring you a curated selection of the first reviews of every iconic book discussed, from Lonesome Dove to The Lord of the Rings, A Confedercy of Dunces to Americanah, The Godfather to Gone Girl, and much more. 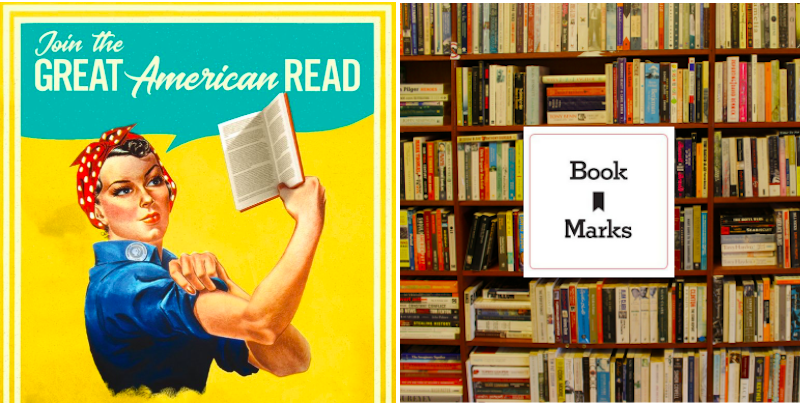 We’re eager to find out what book takes home the title of America’s Best-Loved Novel when the announcement is made on October 23, but before then we’ve got heaps of archival gems to share with you all. Come rediscover some classics with us!